With temps warming up, we are all looking forward to spending more time outdoors. 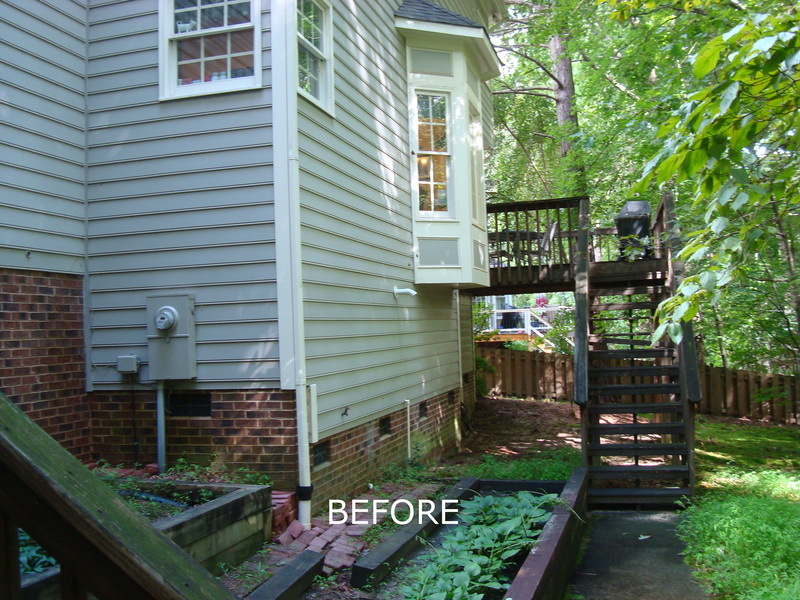 Often our options at home are an uninviting deck or nothing at all. 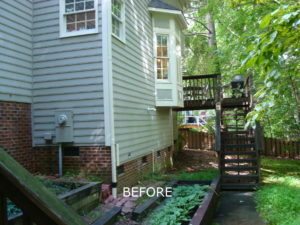 Creating a beautiful outdoor living space at your home can provide the feeling of being on vacation every day. 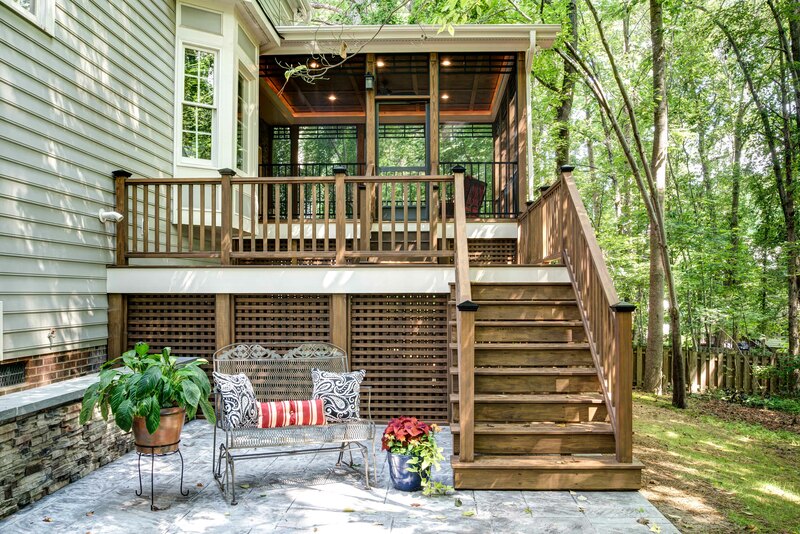 Wood Wise can help design and build tastefully designed open porches, screened porches, decks, and patios that provide spaces for family and friends to gather. 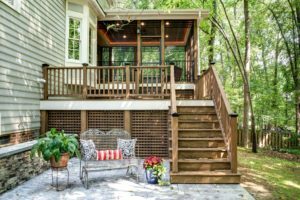 Check out this beautiful outdoor space – and then give us a call to help you create that special retreat right at your own home.